Members of the community, schools, fire departments, hospitals, and other jurisdictions within the community are invited to participate in this process by attending meetings and providing information for the plan. This hazard mitigation plan update is funded by a FEMA planning grant. The cost is shared 75% through federal funding and 25% through a local match. 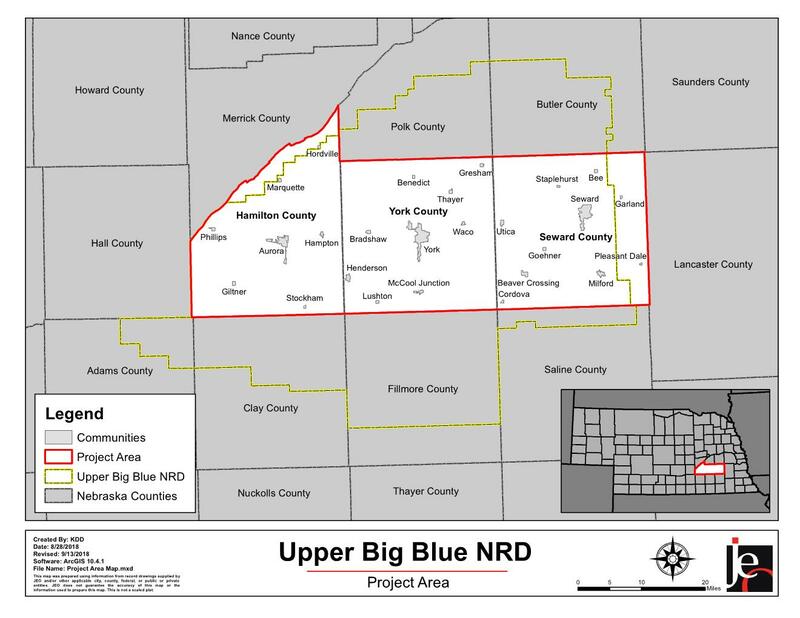 For this plan update, the Upper Big Blue NRD, Hamilton County, Seward County, and York County are providing the 25% local match.